A video rental business can take the form of corner store, a kiosk in a larger department or grocery store, a mail-order service or, increasingly, an Internet service. Each type of business entails its own particular risks, rewards, challenges and costs. With any of these options you might choose to purchase an existing company, purchase a franchise or start your own business with your own brand. The corner video store has long been a staple of American neighborhoods. Starting one of these stores requires purchasing permits and licenses; leasing a small storefront; purchasing an inventory of movies and games, and the licenses necessary to use them as rentals; and leasing or purchasing all of the standard office and retail equipment such as computers, cash registers, and security cameras. Retail space leases are charged per square foot per year. In a town of a moderate size, for a 500 ft. retail space, you may expect to pay $600 per month. A single full-time employee at the federal minimum wage of $7.25 per hour will cost approximately $17,221 per year. You may also need several hundred popular movies to rent out, if you intend to compete with the local big chain video store like Blockbuster. If you intend to carry rare niche videos or adult videos, you may need fewer movies. If purchasing an existing business, be sure you understand exactly what comes with the sale and how the price compares with starting your own company. In 2009, video store businesses for sale ranged from $50,000 to $500,000, depending on location, inventory, and franchise brand. A current customer list is a vital component of a purchased business. When buying into a franchise, you need to have both the purchase price and some amount of operating capital available to you. For instance, the DVDNow kiosk franchise in 2009 required a $17,995 initial investment, plus $20,000 available in operating cash. Franchises provide you with marketing materials and specific operating manuals that allow you to start the business with less effort than creating your own business from scratch. Blockbuster charges $4,000 to $20,000 in initial franchise fees with a complete investment of $220,000 to $715,000. Services like Netflix, TiVo and Hulu have revolutionized the video rental industry. Consumers with broadband access can watch movies and television shows directly from their computer at any time, usually with very few advertisements compared with traditional media. Netflix also mails movies to customers, and is famous for a quick turnaround time and nearly infinite selection. Competing with these services removes the cost of a traditional storefront, but replaces that with a high license fee and requires that you be intimately familiar with the Internet and streaming technologies. 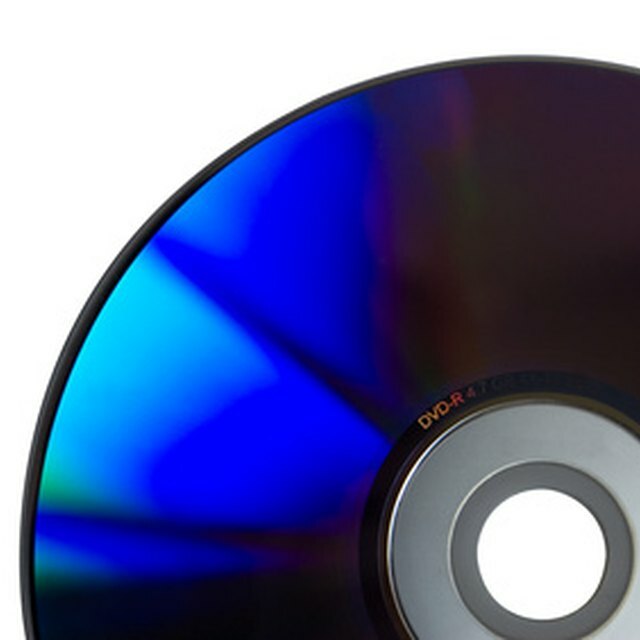 Services such as DVD Rental System are beginning to bring this technology to smaller businesses. Costs in this highly volatile industry sector are fluctuating constantly, so check with the streaming software companies directly for pricing.